Full spectrum, non-GMO and made in the USA. CBD is a naturally occurring molecule that works in an animal’s endocannabinoid system to help support normal joint mobility and to soothe nerves. Our pet tincture is made with our in-house full spectrum CBD extract and is blended with fractionated coconut oil. 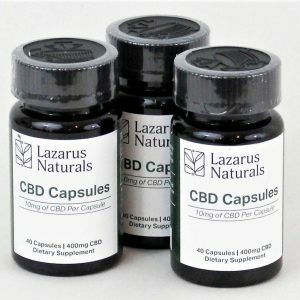 1ml of our tincture contains 15mg of CBD. Enjoying the benefits of full spectrum CBD oil is no longer just for us humans, now your pets can benefit from CBD, too! A naturally occurring molecule which works in the endocannabinoid system of our favorite animals, Calming CBD Pets supports joint mobility and soothes nerves. 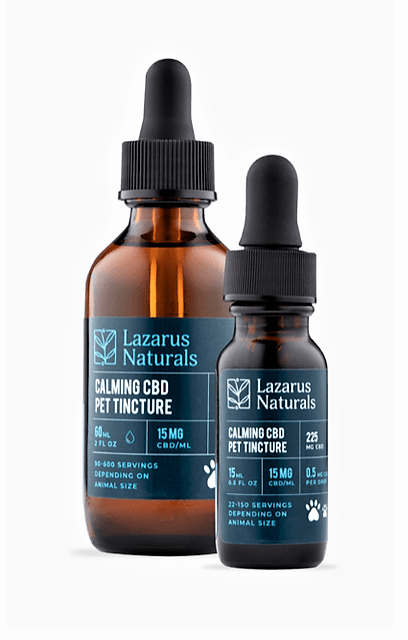 The amount of CBD in this product is lower than our standard tinctures to better accommodate the specific needs of your pet (see the list above). We carefully formulate our CBD Pet Tincture in our facility through a vertically integrated process that delivers high quality products. 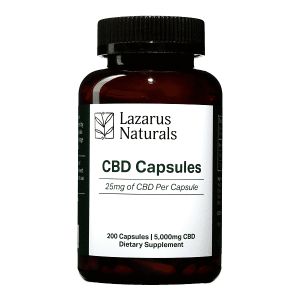 Using hemp grown on our own Lazarus Farms, we render CBD-rich extract from the plant using an ethanol-based process. We then dilute the extract fractionated coconut oil to ensure accurate CBD concentration according to product potency. 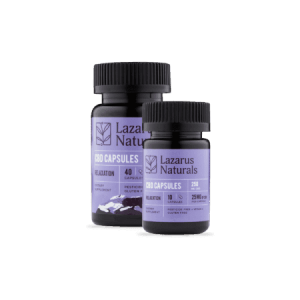 This CBD tincture uses whole-plant extract containing a broad spectrum of naturally occurring cannabinoids and terpenes.